FINALLY! IT’S BEEN ABOUT DAMN TIME!! Can it be? Has Hideo Kojima finally bestowed upon us an actual RELEASE DATE?! Holy hell it looks like he has!! 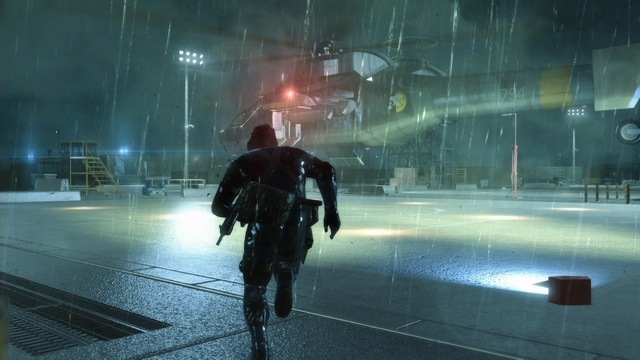 METAL GEAR SOLID V: GROUND ZEROES features new advances made possible by Kojima Productions’ FOX Engine, such as radical new game design, day and night cycles, and weather conditions that will all dynamically affect gameplay. The missions are designed to ease players into the new control and gameplay advances that will be an integral part of METAL GEAR SOLID V: THE PHANTOM PAIN. 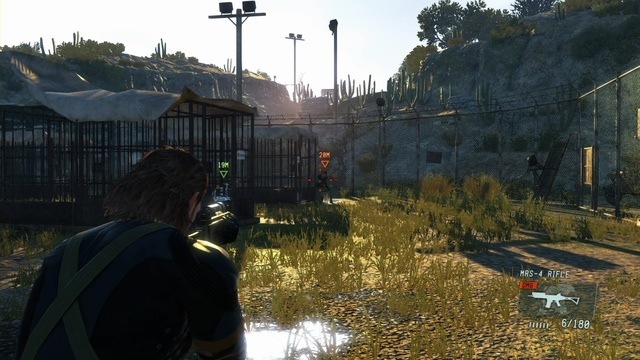 The METAL GEAR SOLID V: GROUND ZEROES storyline follows the series’ hero, Big Boss, as he infiltrates a remote Cuban prison camp on a rescue mission, all while trying to remain undetected. Explosive plot lines develop quickly as he finds himself on behind enemy lines with little options for help. METAL GEAR SOLID V: GROUND ZEROES will be released in Spring 2014 on PlayStation®3, PlayStation®4, Xbox 360 and Xbox One systems. The game will be available in retail stores nationwide on current generation systems for the MSRP of $29.99 or via download for $19.99. For PlayStation®4 and Xbox One, the game can be downloaded for $29.99 suggested retail price. 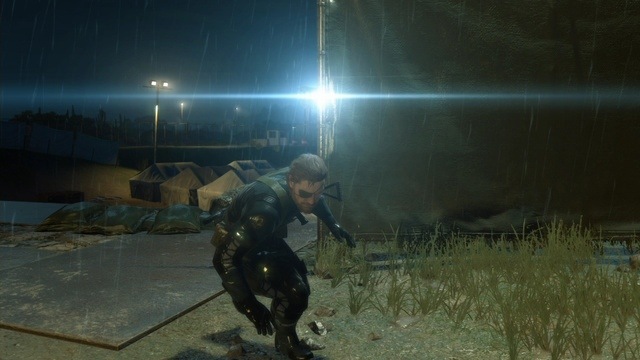 As we all know Metal Gear Solid V: Ground Zeroes (the prologue section) will be released on current gen as well as next gen platforms. The more important info is what we didn’t know which is that current gen systems (PS3, Xbox 360) will receive a downloadable version of the game for $19.99 as well as a disc based copy for $29.99. Next gen versions will be downloadable for $29.99. 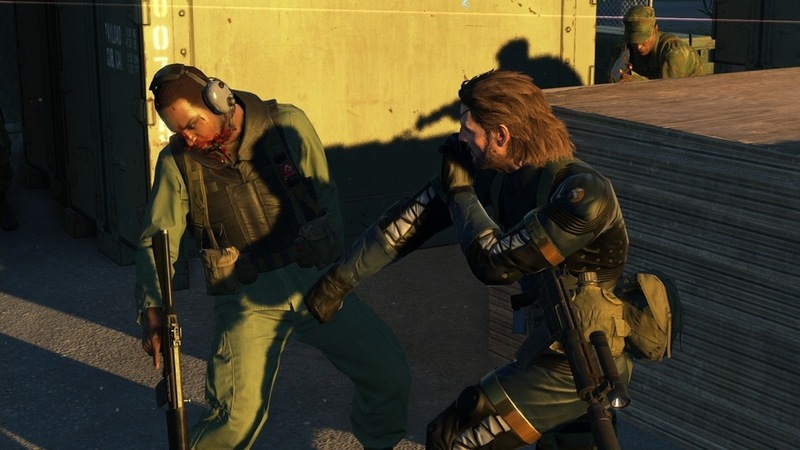 The other important piece of information is that Ground Zeroes will be released in Spring 2014. After months of waiting and studying the demo and gameplay clips over and over, waiting for SOME SORT OF RELEASE DATE, we finally get one. For the prologue portion of MGSV anyway. 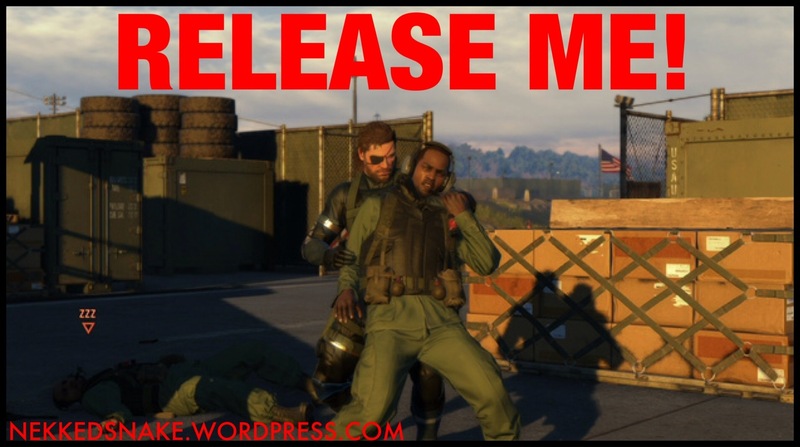 There is still no word on a release date for The Phantom Pain. I can hardly contain my joy!! Tempting as this is, I’ll probably wait till next Christmas for a PS4. I bought an 80 GB PS3 for $500 when MGS4 came out, then it was $300 for 120 GB a year later. I’m thinking the same. I’ll wait on next gen till next year holiday and see what bargains pop up. They may even have better bundles or price drops. Also, I have a huge backlog of games on my ps3, 360, GameCube, 3ds, psp, and hell even my iPhone! Next gen will have to wait. I’m just glad MGSV is heading to current gen.
Yep. I’ve got a ton of half finished games as well as unopened! It’s just that when I see a really good deal on new or used I can’t help it. I like to see it as an investment for my kid’s gaming future when he gets older hah.